It’s so much fun when children begin to understand that the ABC song is more than just a cutesy chant for impressing mom and dad (thought that is super fun too). When they begin to fully understand that the alphabet is individual letters that make sounds – it is such an exciting time! 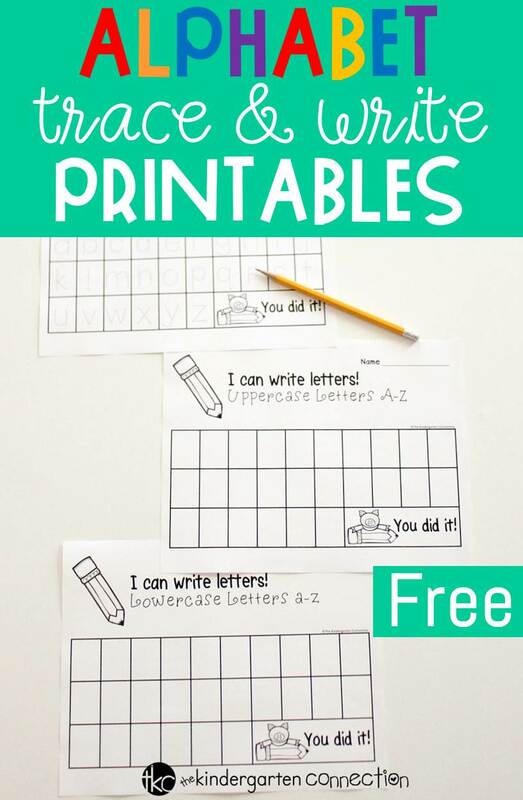 I just know that your students are really going to enjoy these alphabet trace and write printables because they will immediately feel successful when using them. As educators, we get so excited when we find simple printables that make a big impact for reaching our teaching goals. This alphabet trace and write printable pack can be used in your homeschool, traditional classroom or for homework! 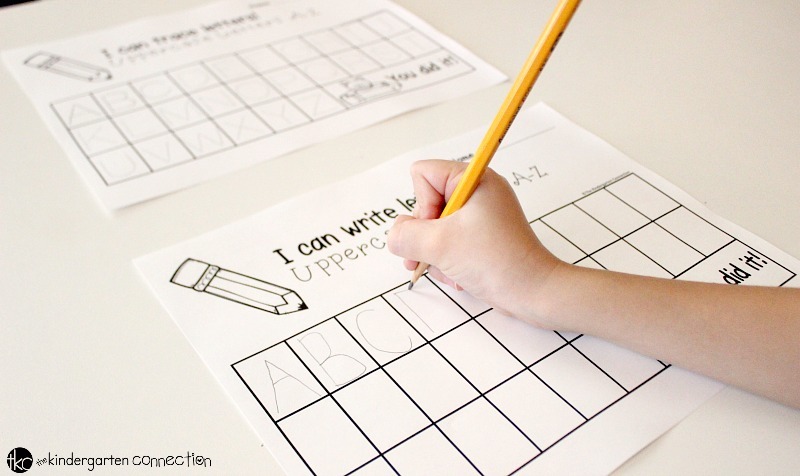 It’s excellent practice for Pre-K and Kindergarten students to work on both upper and lowercase letter writing. One of my favorite features of this printable pack is that it comes in both uppercase and lowercase letter charts! I would suggest focusing on one set at a time. 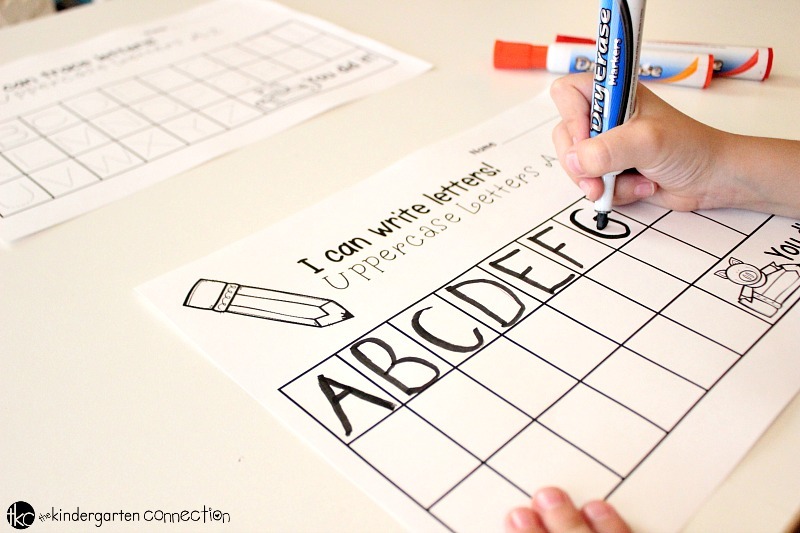 You might place the lowercase letter chart in your ABC center for a week, and then the following week you can switch it up and place the uppercase letter chart in your ABC center. Tip: Place an ABC chart nearby so your children can use it as a reference. For your early learners, you can begin with using the traceable charts first! I’ve even started giving the traceable charts to my toddlers and preschoolers to familiarize them with the alphabet and how it looks. This also gives their little fingers a chance to work up those fine motor muscles for letter writing practice. Wouldn’t that be wonderful to give your little ones a jump start on their letter writing? 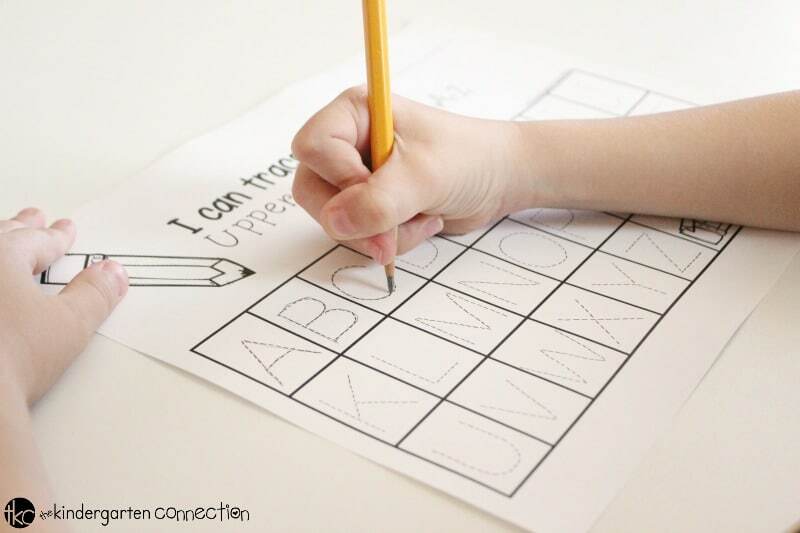 Tip: Laminate the Alphabet Trace and Write Printable Pack and give your children the opportunity to use dry erase markers (these ones are great for a pencil-like feel). Ready to work on tracing and writing letters? Grab your copies of these alphabet trace and write printables by clicking the yellow button below. 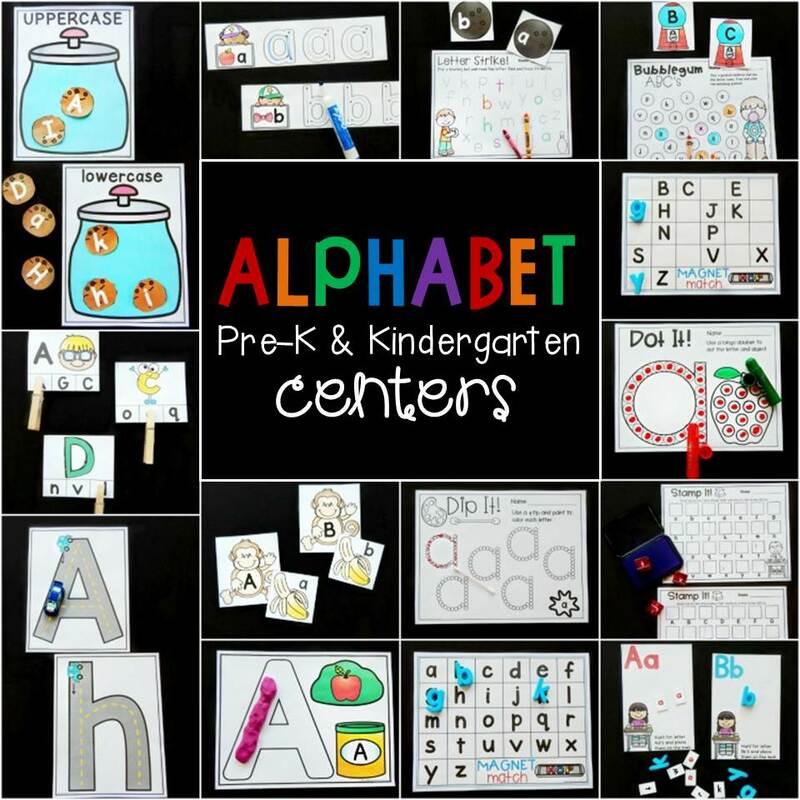 Then, help your students master their ABC’s even more by hopping over and grabbing our Print and Play Alphabet Centers! Thank you for all your resources! I really enjoy your site!